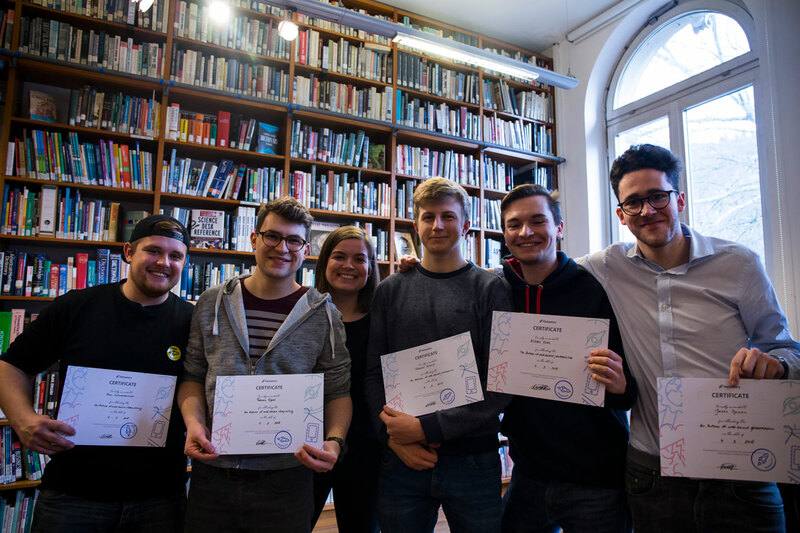 A team at the Hackastory Hackathon in Heidelberg developed a plugin that restructures the comment section of news articles. The plugin allows paragraph based commenting. Today, it’s a common strategy for major newsrooms to disable the comment section on explosive topics. Tagesschau, one of Germany’s most reputable newsrooms, has an app in which readers can comment on articles. On many controversial topics, the comment section gets closed ‘due to a comment overload’. Other European newsrooms follow similar strategies to avoid comment walls full of hate. 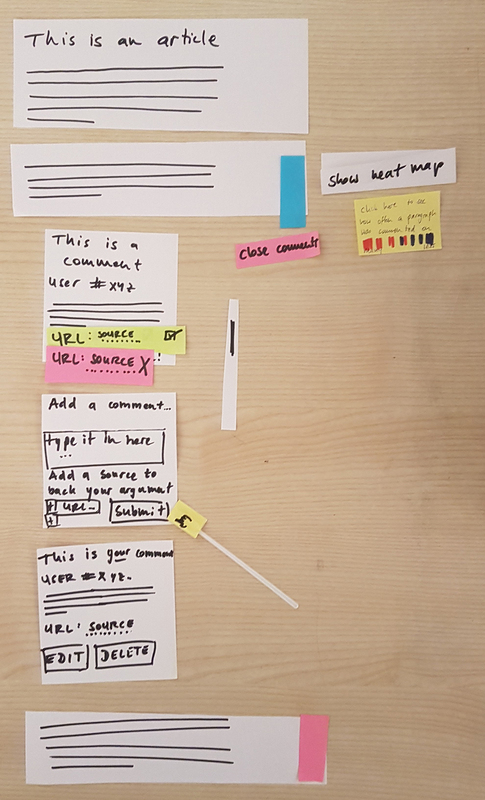 We wondered how a general wall of hate could be prevented and developed PARTicipate, a plugin that makes paragraph based commenting possible – one can comment on individual paragraphs instead of on the entire article. Commenters can add sources to their statements to back their opinion. In addition, a heat map on the side of the article indicates which paragraphs are most commented on, elucidating which information triggers the most responses from readers. We’re hoping that this will allow for more on-point comments and avoid hateful comments. The verification system is a big step towards controlling that. A comment and its source are only verified once a certain number of other commenters have confirmed it. In addition, we felt it was important to increase user interaction and to make readers feel involved in the news stories they read. We’re also aiming to encourage the silent majority to participate in the discussion without them feeling like their opinions will get lost between all the hate. We want to improve on the existing forms of journalism and also solve one of the trade’s most pressing issues. It was really cool to get a chance to try out real-time collaboration. We used Atom Teletype by GitHub for coding. That was a completely new experience for us. It was great to work together on the project and see it evolve. The whole source code was written in a matter of hours. The new plugin integrates readers into the article, allowing news consumers to participate in the truth-finding process. We want to leave a permanent mark by changing the way people comment on news articles. Let’s discuss the hell out of the facts instead of raising hell over opinions. Facts matter and PARTicipate makes it possible to contribute to a discourse. You can try out our plugin here or watch the screencast.